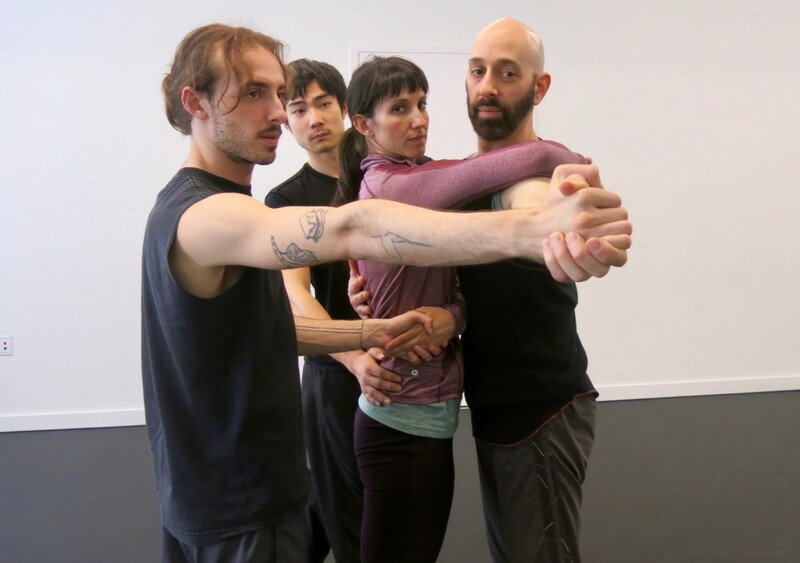 Saturday, May 26-IDACO NYC, Italian Dance Connection presents The Company in Affront. Baruch Performing Arts Center, 8pm. Produced by Flusso dance project in collaboration with the Italian Culture Institute, and Baruch Performing Arts Center. Don't miss a single event - SUBSCRIBE and Stay Updated!